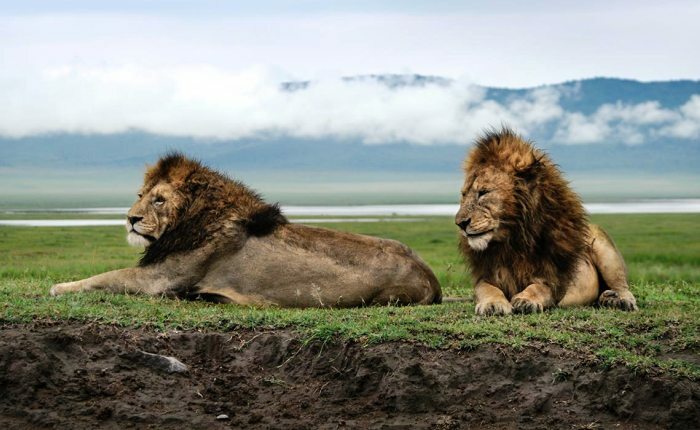 3 Days Ngorongoro Crater Safari takes you to Ngorongoro Conservation area to explore the crater. There is nothing to compare with the crater, home to abundant wildlife such as zebra, buffalo, elephant, wildebeest, gazelle, rhino, velvet monkeys among other wild animals. Duration: 2 Nights / 3 Days Ngorongoro Crater Tour. Dinner and overnight: At the reserved lodge or camp in Ngorongoro. Ngorongoro Serena Lodge/ Ngorongoro Sopa Lodge / Ngorongoro Wildlife Lodge / Ngorongoro Farm House or a lodge of your choice. Enjoy your Lunch at the picnic site. In the late afternoon drive back to your reserved lodge or camp. On this day, return Arusha City after enjoying your breakfast.